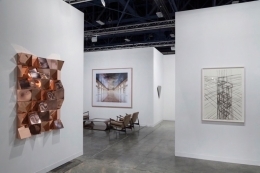 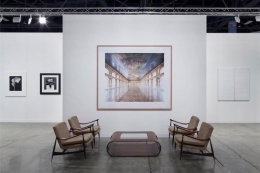 Sean Kelly looks forward to seeing you at the gallery's booth, B17, during Art Basel Miami Beach 2015, where we will present works by the following artists: Los Carpinteros, Jose Dávila, Antony Gormley, Laurent Grasso, Candida Höfer, Callum Innes, Idris Khan, Robert Mapplethorpe, Hugo McCloud, Alec Soth, and James White. 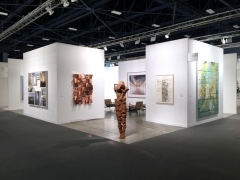 For more information on the fair, including directions, and ticketing information, please visit artbasel.com. 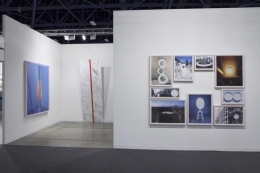 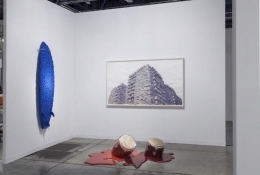 "Art Basel in Miami Beach Shines a Light on the Americas"
The New York Times, December 2, 2015.